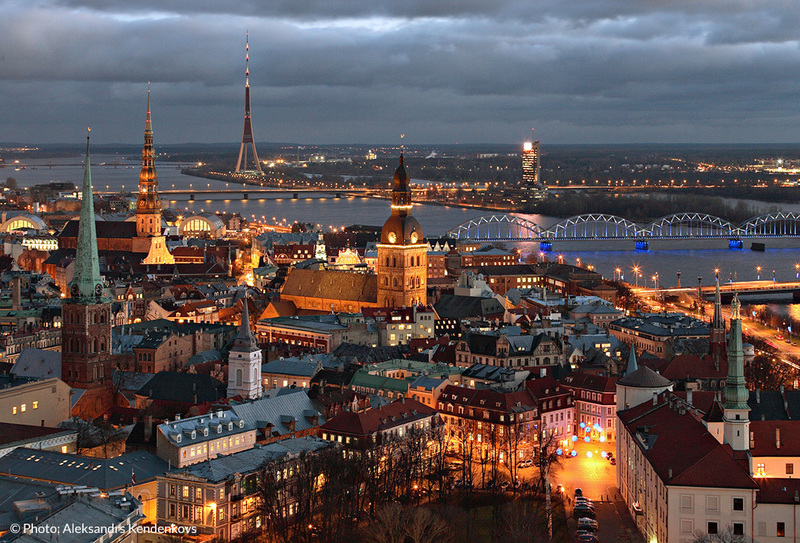 Latvia is a democratic parliamentary republic. It is represented by the president, whose cadency is 4-year long. The country is more and more often chosen by tourists. It happens because of a direct access to the sea and beautiful beaches. Deeper in the land there are dozens of glacial lakes to be found, as well as many mineral water sources. 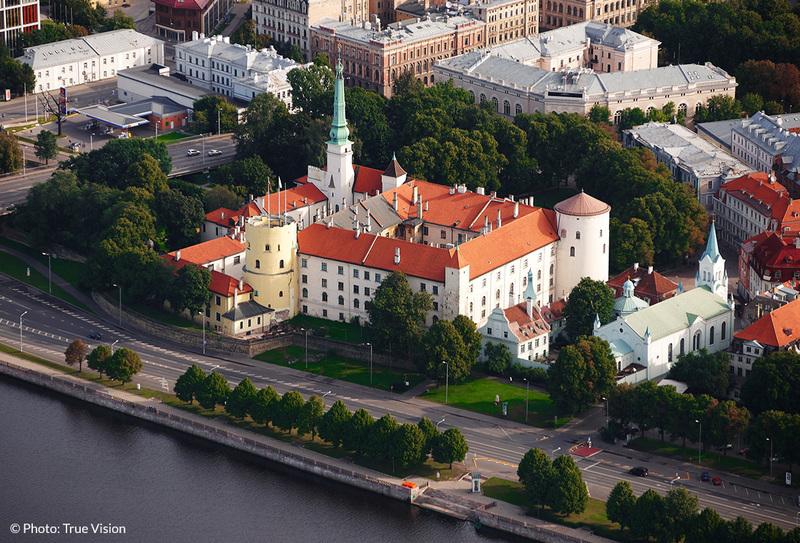 Thanks to the historic influence of many cultures, Latvia also offers very varied, creative cuisine. The country is visited by 1,5 million tourists each year. 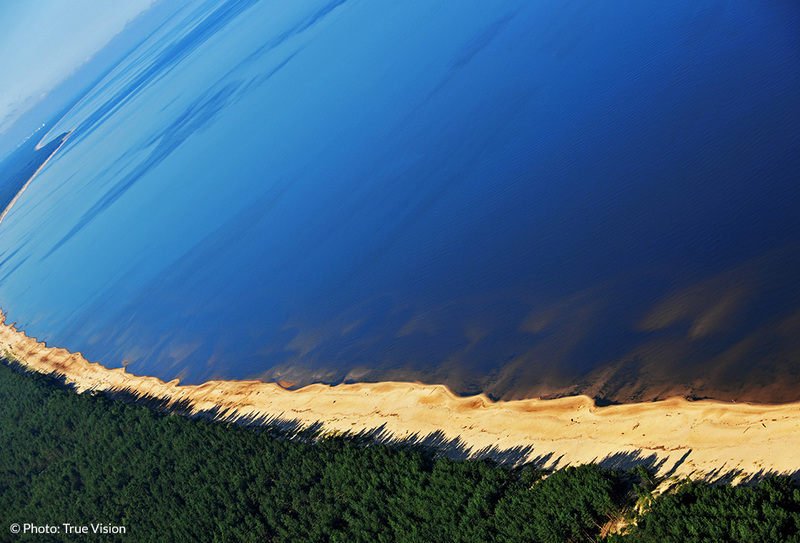 Latvia is situated in the Baltic region of northern Europe. From the northern side it is adjacent to Estonia, from southern with Lithuania and Belarus, from eastern with Russia and from western with Sweden (on the sea border). In 2009 administrative reforms were conducted. 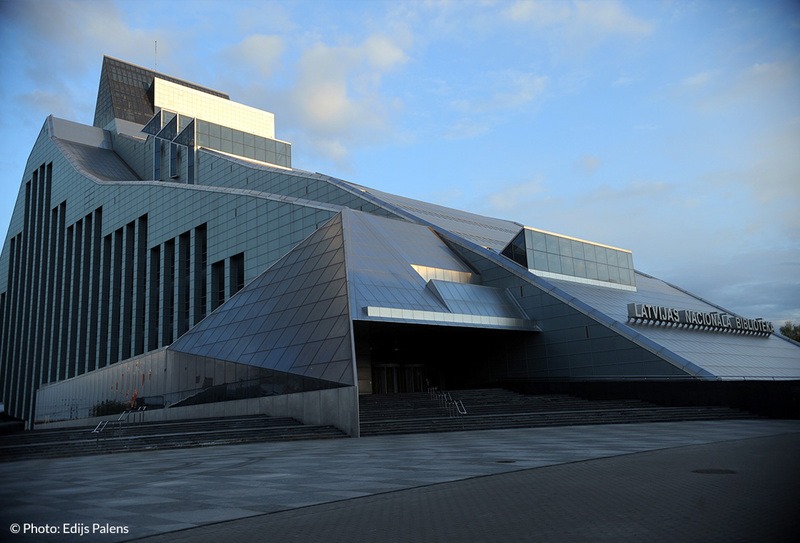 As a unitary country, Latvia currently consists of 110 municipalities and 9 townships with their own city council and administration. 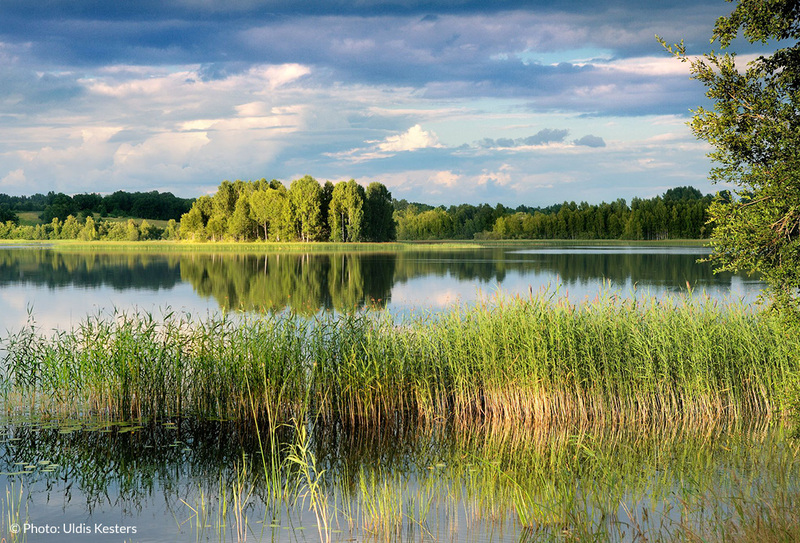 Apart from that, in Latvia there are four historic-cultural realms: Courland, Zemgale, Videzeme and Latgale. They are approved by constitution, although they officially do not have any administrative role.